While defending their home from the newcomers Clarke is captured, coming face-to-face with the prisoners’ ruthless leader. Bellamy and Raven lead their friends onto the Eligius IV mothership in orbit, where they discover a new threat to the people they love. 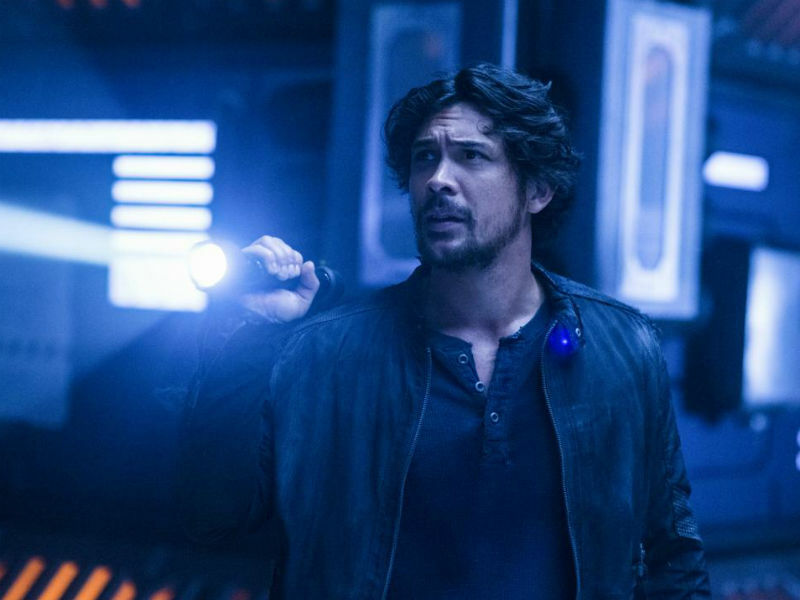 Bellamy (Bob Morley) leads the charge investigating a potential way home. 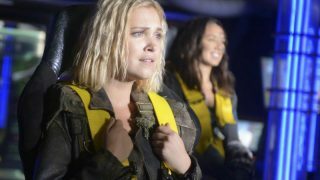 Meanwhile, Clarke (Eliza Taylor) and Madi (guest star Lola Flannery, "Home Again") deal with the new, uncertain threat to their home. Paige Turco, Henry Ian Cusick, Marie Avgeropoulos, Lindsey Morgan, Richard Harmon, Chris Larkin and Tasya Teles also star. Tim Scanlan directed the episode written by Aaron Ginsburg & Wade McIntyre (#503).